1. So you're from Iowa?You will get this if you travel anywhere outside of Idaho/the west coast area. (Especially if you travel out of the country.) Even some well-meaning distant cousins who live on the east coast will ask you this. Sometimes you'll answer yes just because you're so tired of having to explain where Idaho is. 2. People think your currency is potatoes.Let me inform everyone that Idaho is known as "the gem state." Not the potato state. Yes we do love our mashed potatoes, baked potatoes, chips, and other potato items, but we do pay for items with actual money. Not potatoes. Sorry to break it to y'all. 3. 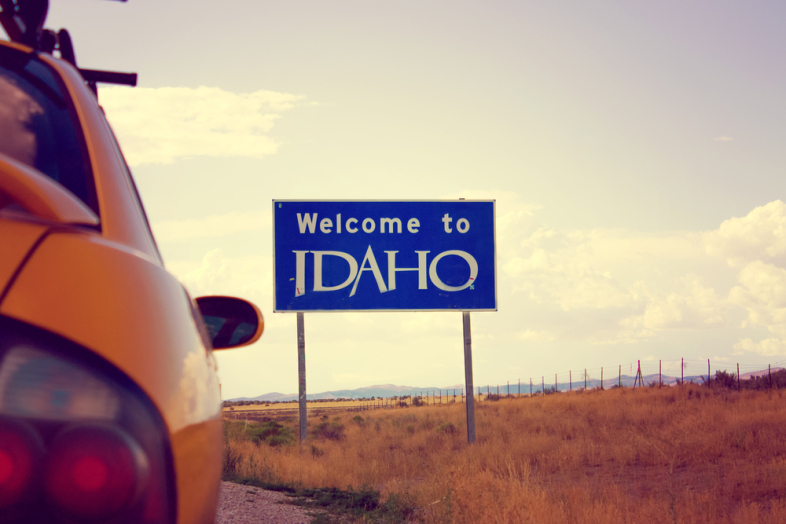 Everyone is a little country.If you live or were born in Idaho you probably know how to shoot a gun, drive a fourwheeler, and herd cattle — even if you live in the city (e.g. Boise, Sun Valley). Mostly everyone either has family or friends who are big hunters, who often think the first thing a little boy/girl needs to learn is the skill of self-preservation. You may or may not know someone who also re-loads their own ammunition…yeah we're all about that. Whether you are active or just want to enjoy the quiet. I can help you find that dream home. The data relating to real estate for sale on this web site comes in part from the IDX Program of the Snake River Regional Multiple Listing Service © 2018. Information provided is deemed reliable but not guaranteed. All properties are subject to prior sale, change or withdrawal. The information being provided is for consumers’ personal, non-commercial use and may not be used for any purpose other than to identify prospective properties consumers may be interested in purchasing. Updated: 26th April, 2019 7:42 AM. Updated: 26th April, 2019 7:34 AM.